Andys previous career was as a police officer and during this time he performed a wide variety of roles and became an expert in dealing with criminal and road traffic law, interview techniques, statement taking, criminal investigations, police procedures and regulations. Following his retirement from the police service in December 2016, Andy began a new career working for Taylor Haldane Barlex as a Crime and Misconduct Case Worker. His principal role is Police Federation work, advising and representing police officers facing allegations of criminal behaviour and breaches of the Police Misconduct Regulations. He is superbly trained for this role, as for the final four years of his police service he was the full time misconduct representative for Essex Police Federation. This role is now not just confined to Essex but takes him far and wide across the country. In 2017, Andy also became an accredited legal representative, able to attend police stations and advise detainees in custody suspected of criminal offences. This is a role which he particularly enjoys and is able to bring his expertise and knowledge into play. Andys recent instruction includes a Police Misconduct Hearing, a dwelling burglary, a grievous bodily harm with intent, possession with intent to supply Class A drugs and fraud. 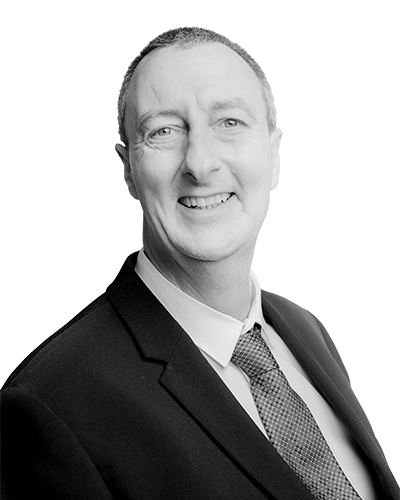 Whatever the needs of the client, they can be assured of sound advice and representation in their best interests, built on knowledge and experience from being a professional in the criminal justice system for over thirty years. When not dealing with people needing help and advice in any of the above scenarios, Andy is a rugby nut, appreciates real ale and is a motorcycle enthusiast.